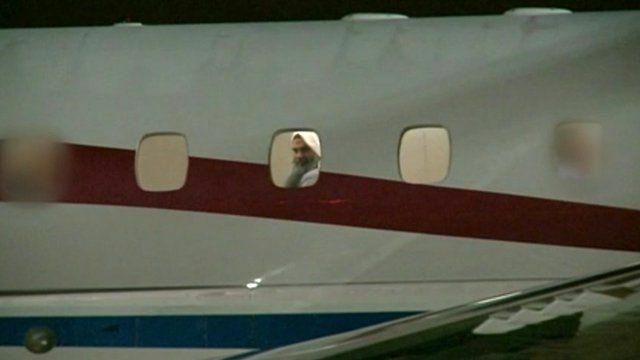 Abu Qatada deportation imminent Jump to media player Radical cleric Abu Qatada is due to be deported to Jordan to stand trial on terror charges, ending a battle by the UK to send him back. 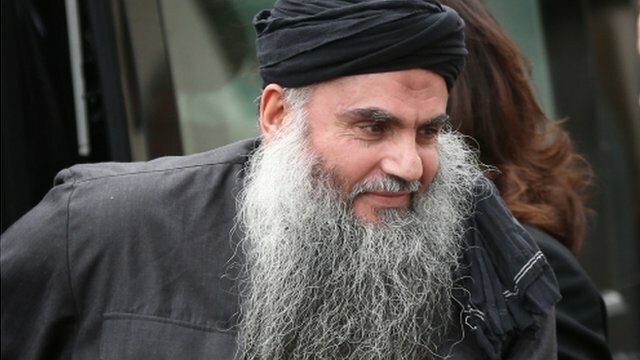 Abu Qatada 'would return to Jordan' Jump to media player Radical cleric Abu Qatada would voluntarily return to Jordan if the Jordanian government ratified a treaty drawn up with the UK government, a court has heard. 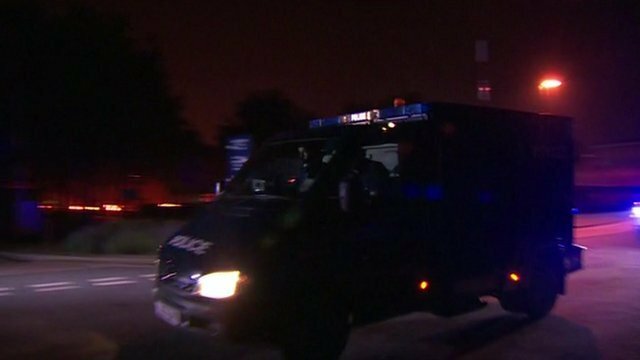 Abu Qatada leaves Belmarsh prison Jump to media player A convoy of police vehicles leaves Belmarsh prison, ahead of the expected deportation of Abu Qatada to Jordan to stand trial on terrorism charges. 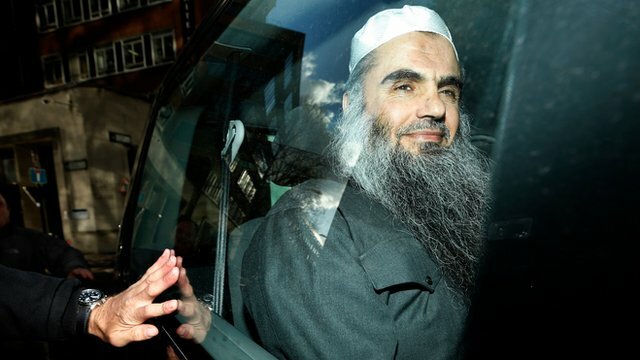 Radical cleric Abu Qatada has been deported from the UK to Jordan to stand trial on terrorism charges. His plane left RAF Northolt at 02:45 BST to take him to his home country, which he has not visited in 20 years. The BBC's Dominic Casciani witnessed his departure.